After a number of requests for a cruising boat with the characteristics of the Herreshoff H-12 1/2, we worked with Sidney and Halsey Herreshoff to enlarge the Goldeneye and the result is the H-26. 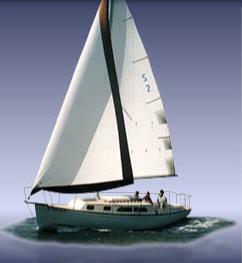 She performs like a Nat Herreshoff design and has comfortable accommodations for a family of four. The H-26 comes standard with teak trim, galley, head, and varnished interior. 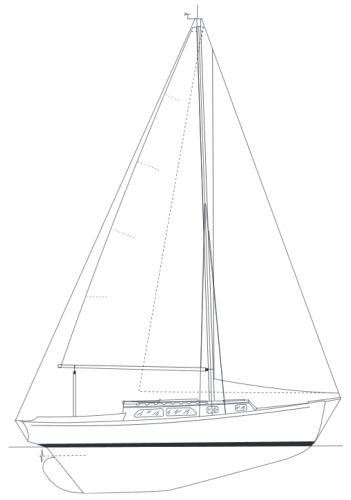 Options include roller furling jib/genoa, inboard engine, life lines, and electronics.